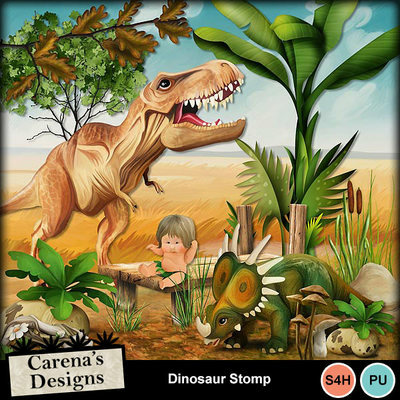 Every childhood fantasy - to romp and stomp in the forest with Dinosaurs. 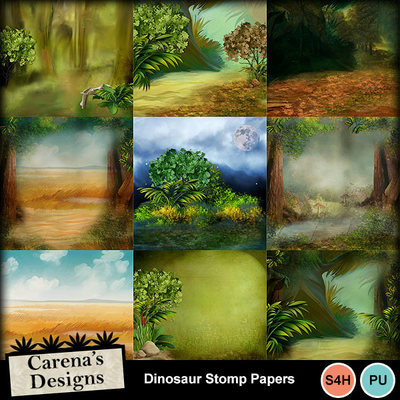 Ideal for making birthday cards, invites, party hybrid activities. SO much fun.